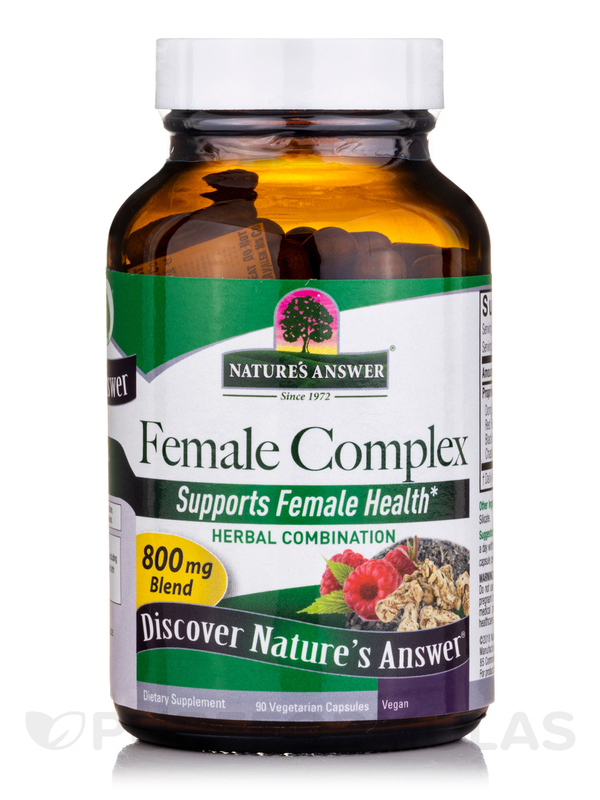 After experience in too many products s post menopause.Since taking Female Complex by Nature's Answer l can sleep all night, and l do not have hot flashes anymore! 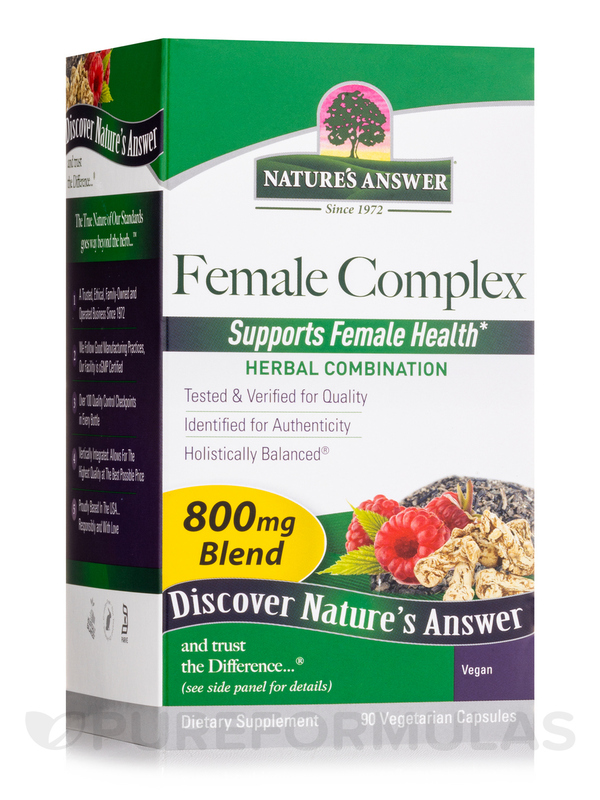 Female Complex™ contains a balanced blend of key herbs well known for supporting female hormonal balance‚ and offers the ideal way to experience their beneficial support in one convenient capsule. Other ingredients: Vegetable cellulose‚ rice flour‚ Calcium silicate. Nothing. I have try a lot staff, include for my doctor and, nothing work. 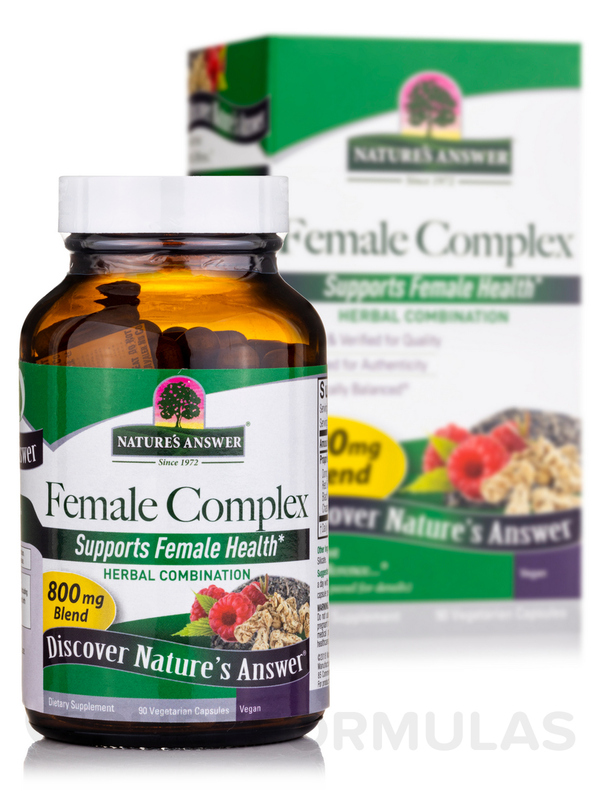 So l try this product recommend by a friend and l start to fell better. Sleeping all night.